If you are thinking that a car that comes with voice technology would be the answer to all your problems, then think again. The truth is, voice recognition in cars wouldn’t solve your problems; at least not yet. For a few reasons, it’s not yet possible to get this technology just right in cars all the time. Just as with voice recognition software, there are speech recognition problems in cars too. Improvements in mobile phone designs and technology are available every few months. With cars, it takes a few years. So even when there is an upgrade in a voice recognition system, it is not available nearly as quickly; it could take up to five years before the public can take advantage of it. How well voice recognition in cars works also has to do with a road’s terrain. Engineers are working to improve technology so that mobile voice recognition systems work seamlessly on all terrain. Distinguishing accents and voice intonations are other things that still need work. Turns out not all voice recognition software is as good at handling accents as Dragon Medical Practice Edition 2. 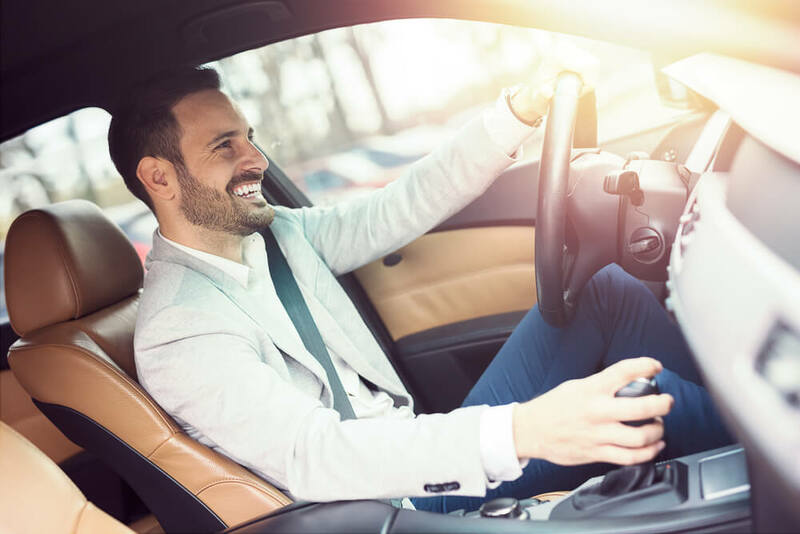 To be safe, each individual really needs to be familiar with exactly how their voice recognition system will work, and they should do a test drive with it before they take it out onto the road. They should decide exactly how much they will depend on it, and this shouldn’t be based on what manufacturer’s claim the technology can accomplish. A car’s voice recognition system should be programmed to respond to only one voice at a time, or else there is a possibility that it will be following a passenger’s voice commands instead of those of the one who is at the steering wheel. According to the New York Times, two of the major problems making voice tech in cars unreliable are slow instruction processing times and poor voice recognition software. Once manufacturers provide voice tech with better digital processors and more sensitive microphones, the outlook for this technology should be more positive. Right now, clearly, there is no car that has a zero-percent possibility of causing problems. However, the Toyota Entune came pretty close by only having a low 1.7 percent rating of causing cognitive distraction or inattention blindness compared to the Onstar from General Motors, which showed a relatively high 3.7 percent. Falling in between, the Hyundai Blue Link showed 2.2, Chrysler’s Uconnect 2.7, Ford’s MyFord Touch 3 and Daimler AG’s Mercedes Command 3.1 percent. Tests are still being done and improvements made, and it might not be true that every individual would have some problem, so again, test the technology in cars with voice recognition for yourself, and attempt at your own risk.